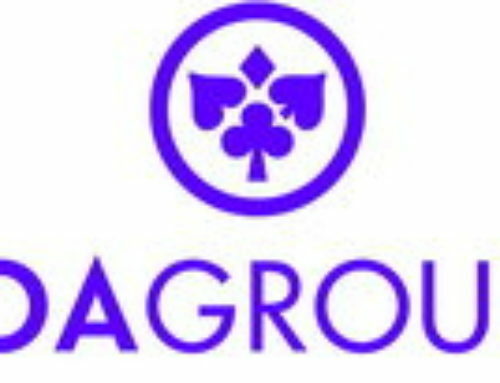 Casinos are well aware that to last they must continue to hang on and to increase their efforts to attract new clients. Casinos are not doing so well and have had a difficult few years since they were forced to guarantee that their establishments were smoke free and this caused players who can’t separate gambling and smoking to flee. As if that wasn’t enough the number of visitors has greatly decreased due to the economic downturn which has persisted for five years. 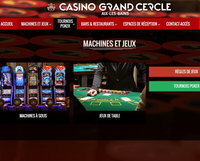 To top it all, the legalisation of online gaming has greatly harmed real casinos. 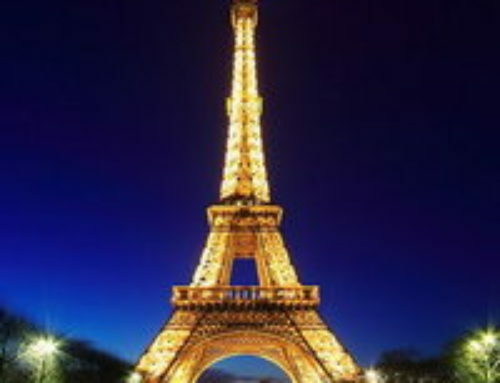 French land based casinos have for the most part decided to invest to re-launch their business and this has been proved to work. 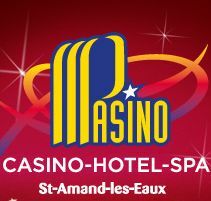 In fact, the Seven Casino, situated in the middle of the Amneville-les-Thermes thermal and leisure park, has invested 2 M€. Three quarters of this amount was used to buy fifty new one armed bandits aimed at less wealthy clients. They accept bets of 1, 2 and 5 cents. In this way, low income players can enjoy gaming for longer without spending large amounts and this is exactly what this new clientele is looking for. 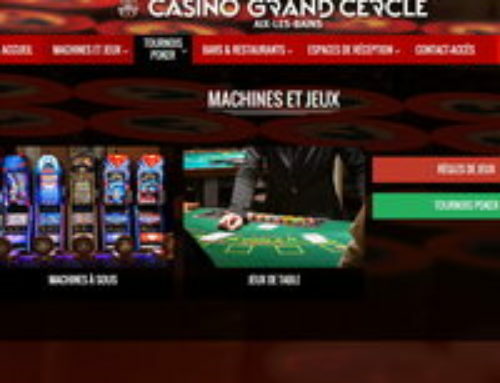 The Seven Casino has also reduced its number of poker tables by 4 since the Chairman of the group of the same name, Romain Tranchant, believes that the craze for this game is declining at the moment. The remaining quarter of the money has been used to set up 4 gaming areas specifically dedicated to players who smoke and this has brought with it an increase in the number of visitors. 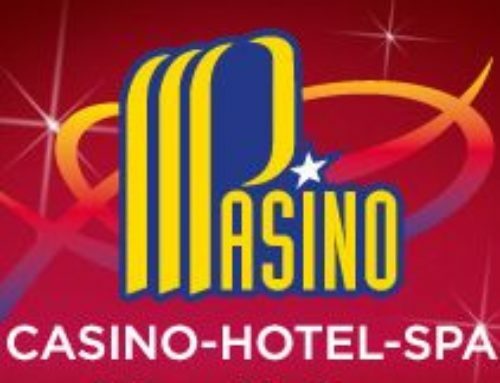 The Seven Casino is pleased with its results for the year 2012 even if at the end of the past year it showed a loss of 2.1% on the gross income from gaming. 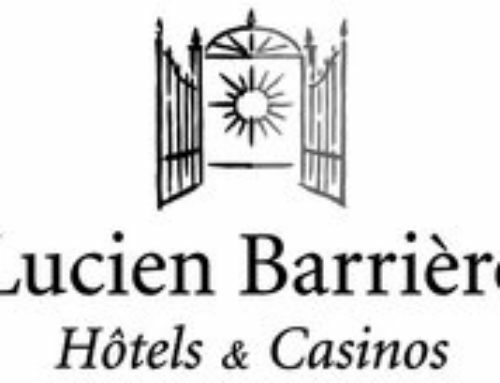 This casino has managed to remain stable in contrast to competing casinos which have suffered greater losses. 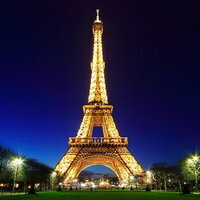 However the Seven Casino realises that in order to limit the damage it had no choice but to let 35 employees go. This casino doesn’t want to predict its long term future but does hope that its investment will pay off.